Bean is a very prominent Democratic figure in Oregon and nationally. 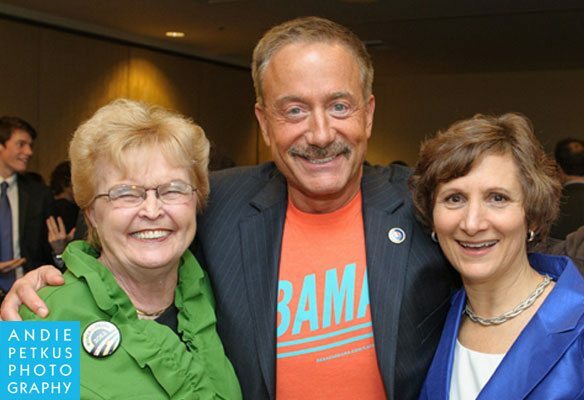 Terry Bean has also been a big supporter of Oregon’s U.S. Rep. Suzanne Bonamici (D) – who can’t seem to distance herself from sexual predators. That support included a fundraiser for Suzanne Bonamici in Bean’s Portland SW Hills home back in January 2012. Bonamici was photographed there with former Oregon Gov. Barbara Roberts and the two were labeled a “Power Duo.” Bean was with Roberts and Bonamici again on election night 2012. Here’s the Google cache copy of the www.beinbean.com website.